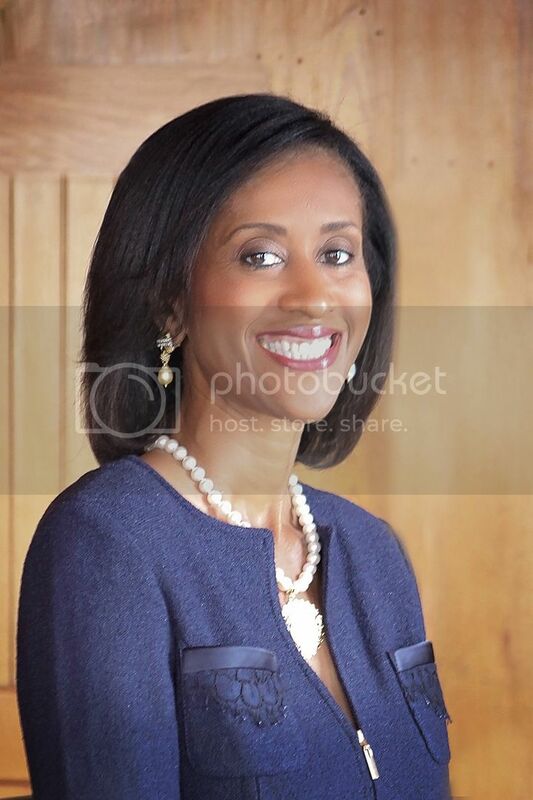 blackgivesback: The Insider: Tammy King, National President of Jack and Jill of America, Inc. 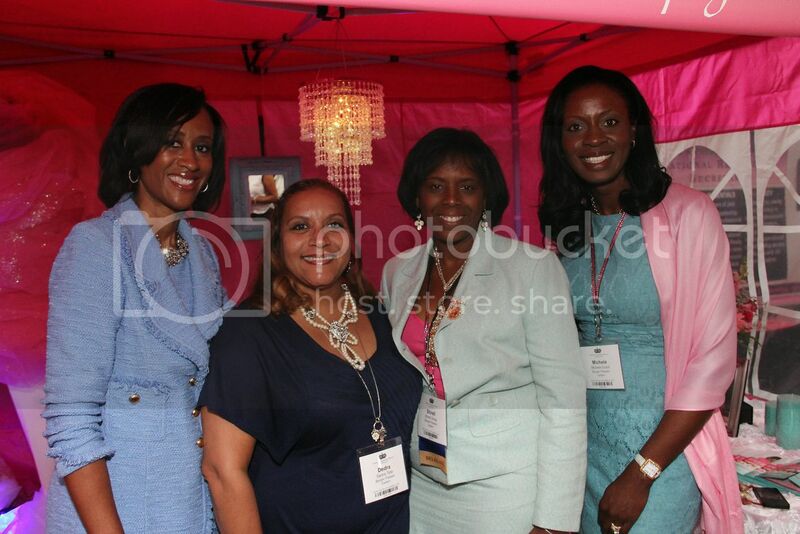 The Insider: Tammy King, National President of Jack and Jill of America, Inc. In 1938, Marion Stubbs Thomas gathered a group of 20 African-American mothers in Philadelphia to create an organization to provide social, cultural and educational opportunities for their children. Now 77 years later, Jack and Jill of America, Inc. has grown to over 230 chapters, representing over 40,000 families nationwide. The membership-based organization incorporates leadership development, volunteer service, philanthropic giving and civic duty to nurture future African-American leaders. Headquartered in the historic Strivers Row neighborhood in Washington, DC, Jack and Jill is led by Tammy King, the organization’s 24th national president. In her welcome letter to families she expressed excitement about three new Jack and Jill programs launching this year – early childhood literacy, cradle to college initiative and a collaboration with the Children’s Defense Fund. Read on to learn how philanthropic giving is incorporated into their mission, how the organization supports the Black family, and a common misperception people have about Jack and Jill. Tell us about your role at Jack and Jill of America, Inc.
As National President, I lead our national executive board in guiding the nation’s premier African-American family organization. I also serve as primary spokesperson for the organization, ensuring that we use our collective power to influence legislation and policies that improve the conditions for children and families. My leadership role in the organization began in my local chapter in Bergen County, New Jersey. I saw early on what a difference this iconic organization made in the community. At the same time, I discovered the enduring impact our efforts had on our children who grew up understanding the need to give back to those less fortunate. I knew that this was the message I wanted to spread nationwide. Your mission incorporates volunteer service, philanthropic giving and civic duty. How is this accomplished? Jack and Jill consists of 234 chapters located in communities across the nation. Each of these chapters incorporates service in their local programming, which includes involving children of all ages and parents in efforts that help the community. Every chapter is also required to contribute annually to our philanthropic arm, the Jack and Jill of America Foundation, which was one of the first foundations established by African-Americans. Through the foundation, we award grants to worthy non-profits such as the Boys and Girls Clubs of America whose missions support bettering conditions for children and families and developing the leadership potential in our youth. From a national perspective, we define a legislative agenda which activates our membership to advocate for legislation that helps children. How does Jack and Jill support the Black family? Since our founding in 1938, we have focused on five programmatic thrusts that we believe benefit Black families. By delivering educational, cultural, civic, recreational, health and social programs, the most important thing we do is help families raise children who are self-confident, well prepared and ready to lead. Our distinguished alumni include such notables as John Ridley, Academy Award winning screenwriter of 12 Years a Slave, and U.S. Senator Cory Booker. Both are wonderful examples of how Jack and Jill graduates are making a difference in the world. Jack and Jill recently hosted “No Cell Phone Day” to encourage early childhood literacy and parent involvement. Share more about this initiative. To kick off 2015, the organization sponsored No Cell Phone Day. The purpose was to encourage parents and other adults to put their cell phones aside and to dedicate focused time with children. The day was inspired by the children’s book by the same title by African-American author Delfeayo Marsalis and illustrated by Reginald William Butler. We brought the story to life for children across the nation through our Bedtime Stories series, which is an early childhood literacy initiative that provides a unique resource of stories that entertain, promote self-esteem, support language development and simply make reading fun for pre-k through 3rd grade children. The program also taps into the organization’s focus on science, technology, engineering, arts and math (STEAM) by inviting children from across the nation to participate in a live webinar with the author of a children’s book. We thought that No Cell Phone Day was a timely topic because as busy moms and dads, we often are tied to our cell phones. This wonderfully written story reminds us of the value of spending quality time with those we hold dear without the interruption of texting, tweeting or chatting. What is a common misperception that people have about Jack and Jill? Some people may not know that Jack and Jill is committed to seeking for all children the same advantages we desire for our own. While we are a select membership organization, our work extends beyond our members to the communities and families where we live. We are very proud of the legacy of service we have and the work we do to improve the lives of children and families. It’s as important as ever that we focus on preparing and protecting our children. They deserve quality education, safe neighborhoods, adequate health care and equal opportunities to grow up and achieve their dreams. As individuals and organizations, we need to take the time to create nurturing environments for children to grow, develop and thrive. That’s Jack and Jill’s mission, and we truly believe we have the Power to Make a Difference. Visit the website at jackandjillinc.org.